Fortunately, refinancing is a common endeavor on which untold thousands of American homeowners embark each year. While every situation is different, these general tips and tricks should illuminate the refinancing process and give you a good sense of how it typically works. The most basic takeaway here: In terms of process and behind-the-scenes work, refinancing your mortgage loan is quite similar to originating a purchase loan. Of course, there are key differences, such as the fact that you end the process in the same house you began. However, it’s important to recognize that refinancing isn’t a magical process. 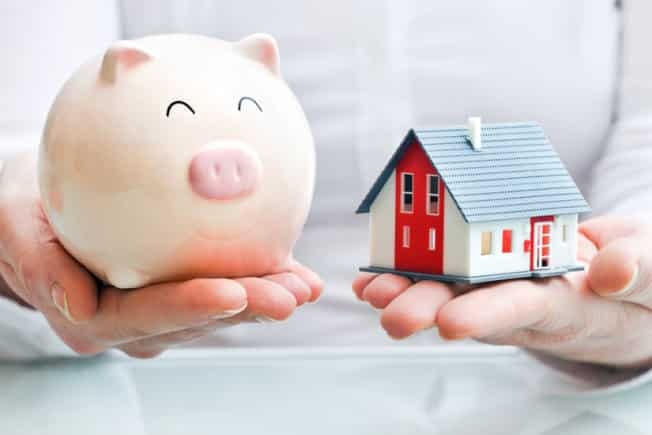 It simply replaces your current home loan with a new loan, often with a lower interest rate, different interest rate structure or more favorable terms. In some ways, the refinancing process is more versatile than the purchase process. For instance, a refinance loan can also be used as a debt consolidation tool, particularly for homeowners who have two outstanding loans. In certain cases, it can even be used to tap the equity in your home — a strategy known as “cash out” refinancing. Though refinancing is similar to originating a purchase loan in many ways, it’s marked by notable absences. Since a refinanced loan isn’t used to buy a piece of property you didn’t previously own, it doesn’t involve third parties with potentially conflicting interests, such as the seller and his/her agent. When you apply for a refinance loan, generally your lender will order an appraisal — an assessment of the fair market value of your house. It’s critical to understand that fair market value is calculated based not only on the condition and physical characteristics of your house, but on recent sales data for similar homes in the same area. Appraisals typically involve at least three “comparable” homes. Since refinancing is similar to originating a purchase loan, it shouldn’t come as a total surprise that there are closing costs associated with the deal. Although it’s impossible to provide specific closing costs ranges due to the sheer variety of housing situations, loan types and other factors, you’re unlikely to pay more at the closing of your refinance loan than you did at the closing of your initial loan. However, you’ll still need to pay for services like a title search. The closing timeframe is usually similar to the timeframe for a purchase loan — anywhere from 30 to 45 days for most loans, perhaps longer in certain situations. These steps and tricks are meant as a general guide for the mortgage refinancing process. However, every refinancing process is a little bit different. If you’re interested in refinancing your own mortgage or learning about other ways to adjust your current home loan, speak with a qualified professional to learn more about the options that apply to your specific situation.